The most recent edition of the Crime Stoppers television program "Hawai’i Island’s Most Wanted" features two men wanted on bench warrants and a man wanted in connection with a theft. The new episode begins airing Friday, July 10. 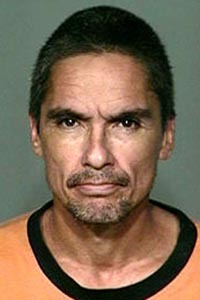 In it, police ask for the public’s help in locating 47-year old Andrew Gregg Mayo of Kailua-Kona. Mayo is wanted on a no-bail bench warrant for violating probation after being convicted of habitual drunk driving and driving with a license that was suspended because of drunk driving. He is described as Caucasian, 5-foot-9, 180 pounds with brown eyes and black hair. The television program also asks for the public’s help in locating 36-year-old Emiliano Hernandez-Navarro of Kealakekua, who is wanted on a 75-thousand-dollar bench warrant. The warrant was issued after Hernandez-Navarro failed to appear in court for a jury trial for abuse, assault, criminal property damage and terroristic threatening. 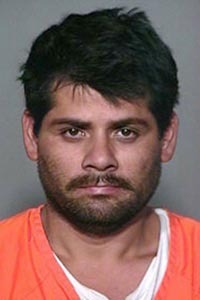 He is described as Hispanic, 5-foot-9, 195 pounds with brown eyes and black hair. The latest edition of "Hawai’i Island’s Most Wanted," also asks for help in locating Edwin Morrill Perkins III, also known as "Tre." The Kailua-Kona man is wanted for cashing stolen checks. He also has two outstanding bench warrants for contempt of court stemming from DUI charges. 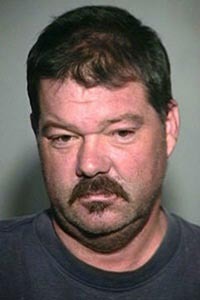 Perkins is described as Caucasian, 5-foot-9, 230 pounds with brown eyes, brown hair and a mustache. Police ask that anyone with information about any of these men call the Police Department’s non-emergency line at 935-3311 or Crime Stoppers at 961-8300 in Hilo and 329-8181 in Kona. All Crime Stoppers calls are kept confidential. Crime Stoppers does not tape record phone calls or subscribe to caller ID.